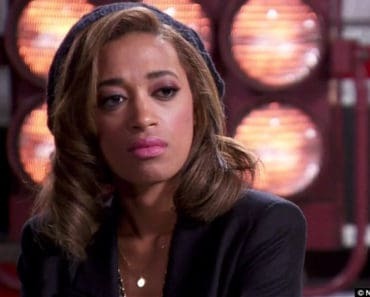 What’s Amanda Brown from The Voice Season 3 Up to These Days? 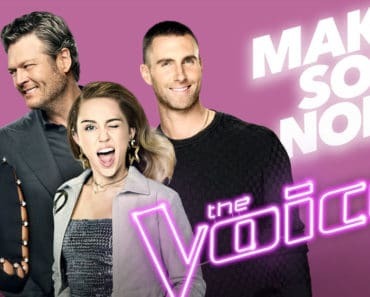 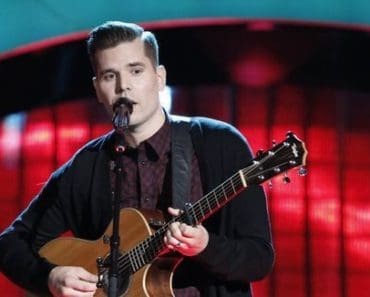 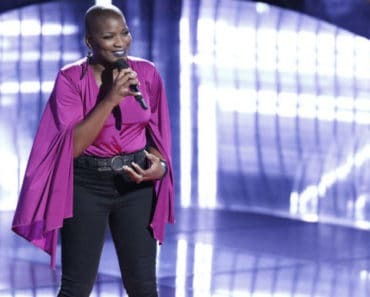 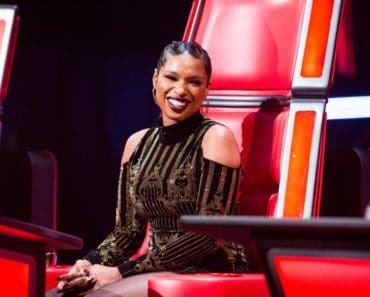 Season 13 of The Voice Gets A Worship Leader & A Drag Queen – Yes! 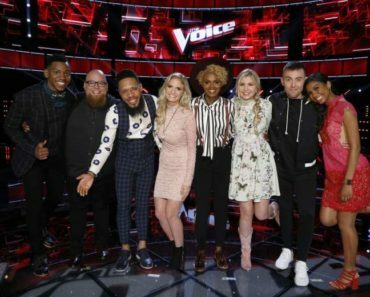 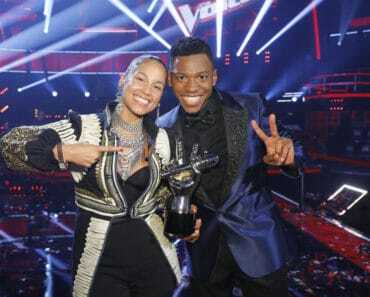 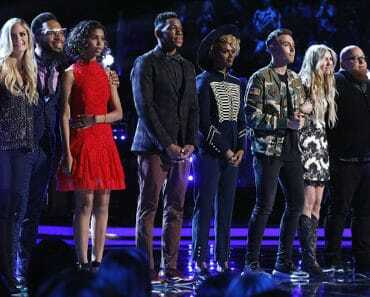 First The Oscars and Now The Voice Season 12 Finale – Hallelujah!